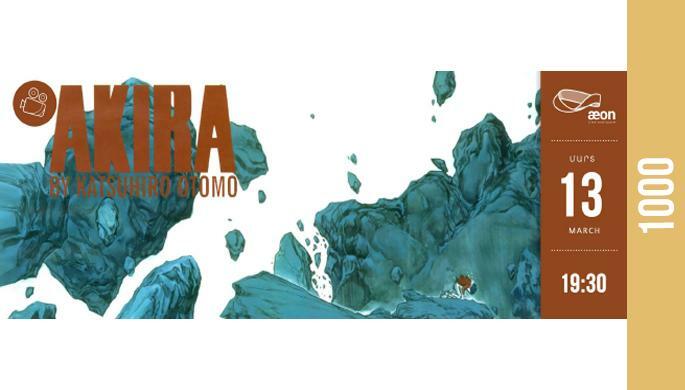 On March 13th, at 7:00 pm aeon and Yelling animation studio invite you to the screening of “Akira”, one of the greatest anime of 80's shoot by Otomo Katsuhiro. If you love anime and haven’t seen this one yet, you are most welcome. And don’t forget to bring your friends..
For reservations please call 060 273 000.